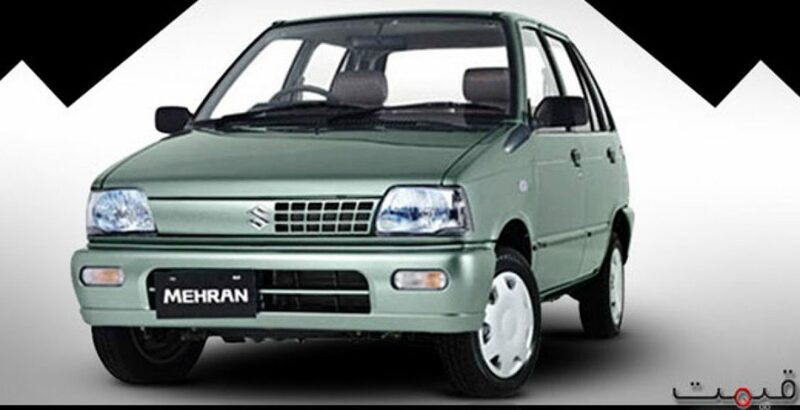 Discussing on Suzuki Mehran Price in Pakistan is like talking about a legend and a dream having come true about a car that is meant for every middle class citizen of Pakistan. 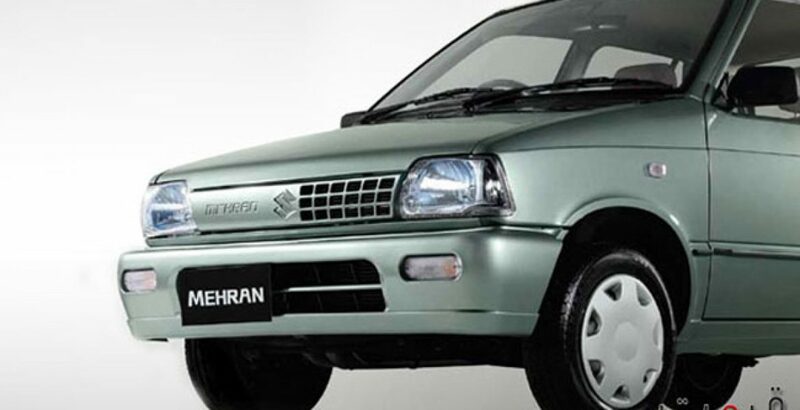 In the past some decades, Suzuki Mehran has successfully evolved to a perfect small family car for the nation. No matter where one lives, having parked a Mehran in their garage gives the first feeling of elitism and class elegance to the household. The 2012 model of this car came up with improved fuel economy and environment friendly engine technology, i.e. Euro II. The new 2018 model has almost the similar engine, style and shape, but a few changes have been made in the internal and external design of the car. The most important thing for needy Pakistanis is that the price of this car has always been kept in the budget range of an average person. An experienced fact that you can never ignore about this simple but highly valuable automobile is its amazing fuel economy. In addition to it, the sturdy body, bump absorbing suspension and active brakes make Suzuki Mehran 2018 a truly reliable car for the whole family. On average, your vehicle will run for 11-15 kilometers with one liter of petrol, while 1 kg of CNG will enable you drive it for 15 to 18 kilometers. This auto manufacturing company is known in Pakistan for taking years before it brings any change in the model. However, it also makes sure that the price of any newly released models is always kept within the economical limits of the staunch Suzuki fans. 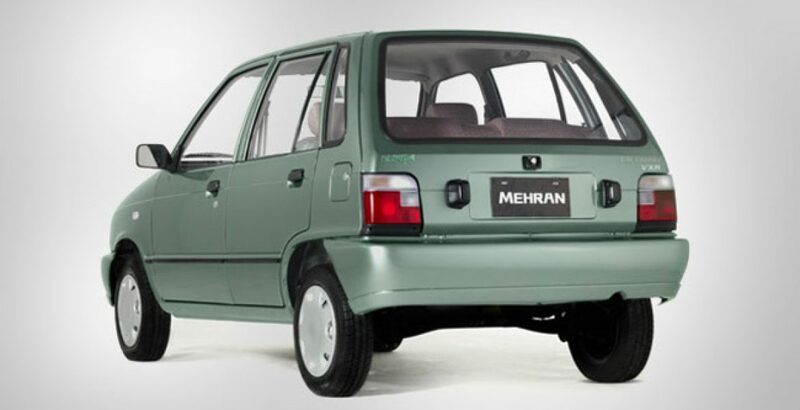 That is why Mehran always serves as the cheapest means of transportation for small families consisting of up to 5 members. Available in as many as six sober colors, stylish version of the automobile gives you a choice to go for your favorite shade that also appeals to your family. The colors including graphite gray, silky silver, solid white, smoke green, pearl red and eminent blue will be at your disposal. With the conveyance already being extraordinarily fuel-efficient, the fuel storage capacity of up to 30 liters is one of the greatest attractions for the potential buyers. With a onetime filling, you can travel for more than 400 kilometers in relaxed mood and pleasant state of mind. For operating and controlling the vehicle, the driver is provided with five levels of transmission, i.e. one in the reverse direction and the other four in the forward direction. Recently, the vehicle has been launched in two models with slightly varying specifications, namely Mehran VX Euro II and Mehran VXR Euro II. The major difference between VX and VXR versions is that of the factory fitted air-conditioning system which is present only in the latter. No matter what the model is, you still get a moderately spacious interior with headrest and leg room for front and rear seat passengers. The comfortable seats with seatbelts add to the safety and protection of the travelers. In addition to it, both of the models give you plentiful space for gearshift, and the instrument panel has been upgraded with a brighter and bolder look. 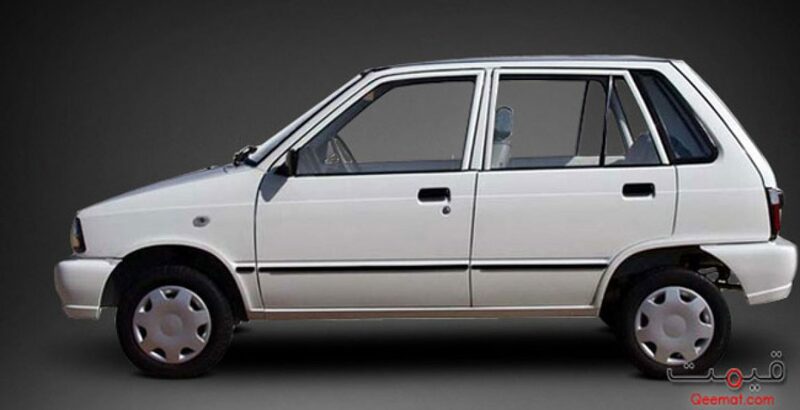 Certain important things that cannot go unnoticed about this car are its renewed front grille, blue tinted lights and body color bumpers on the front and back as you can see in the Suzuki Mehran pictures. 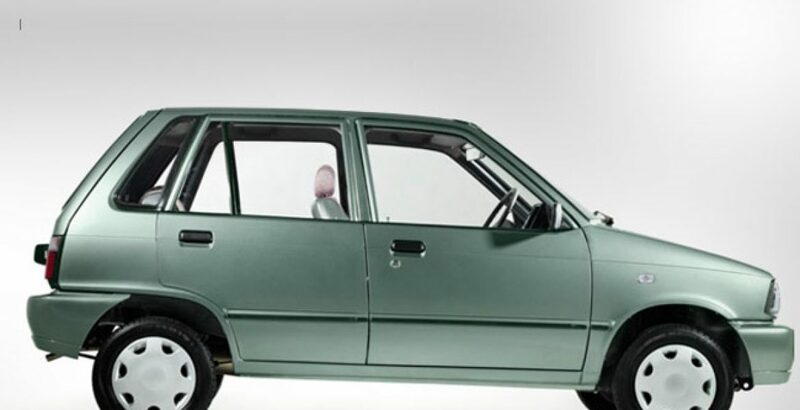 It is primarily because of the fuel efficiency, low Suzuki Mehran price and high-end Suzuki Mehran specs that it has won the hearts of low income Pakistanis and can be seen across every corner of the country. All of the average facilities are present in it, like comfortable seating, air conditioning, four doors, best car fabric seats, wheel caps, and so on.